Seeing is believing. Visit our gallery to see our landscaping services in action. Including mowing, edging, blowing, raking, yard debris clean up, pruning, and tree trimming. Yearly or seasonal agreements available. We plant or transplant flowers and shrubbery and weed your flower beds. Yearly or seasonal agreements available. Mulching and borders around flower beds, shrubbery, and trees. Expansion of existing system. Repair and replacement of sprinker heads, control box and electrical components, pumps, and pipes. Irrigation system winterization and Spring start ups. Add drainage to protect existing grass and plants. Poor drainage can kill grass and plants as well as attract mosquitos and other pests. Have questions about our services or want us to contact you for a quote? Contact us at 757-685-7456 or use the form below and we'll be in touch. Se habla español. ✓ Thank you! We'll be in touch soon. Who are we and how it all got started. Our story. Our goal is to provide service to our clients satisfaction guaranteed. 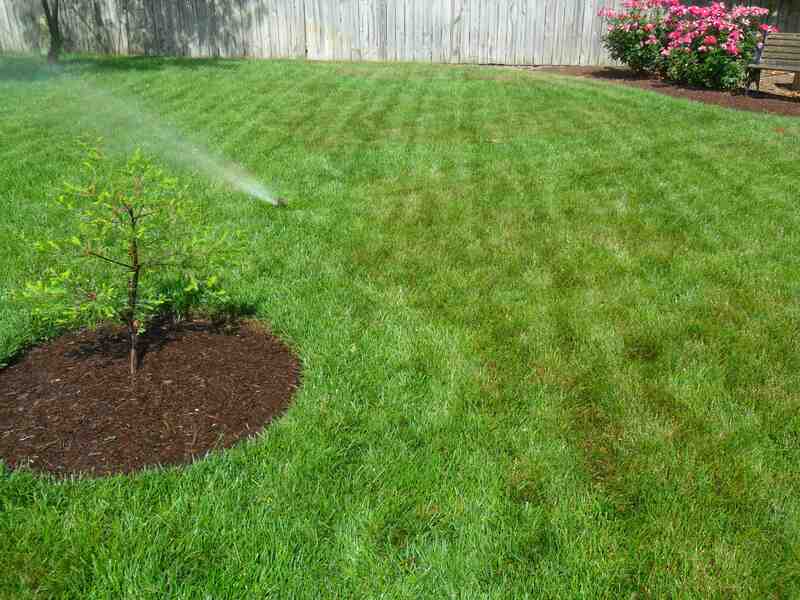 We offer lawn care and landscaping services that include mowing, edging, blowing, mulch, planting, pruning, lawn maintenance, trimming, and drainage. 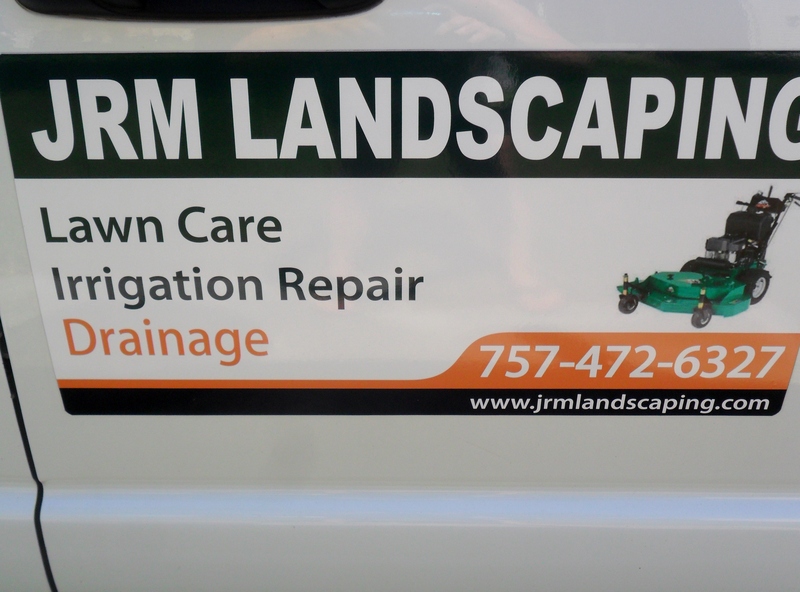 We are also proud to offer irrigation system repair and irrigation system winterizing and Spring start-up. 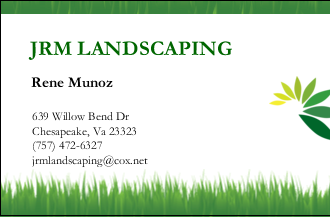 We have 15 years of landscaping experience. We started our company to provide lawn and landscaping services for our clients in the same way we would care for our own property. We are proud of our work and we want you to be too.